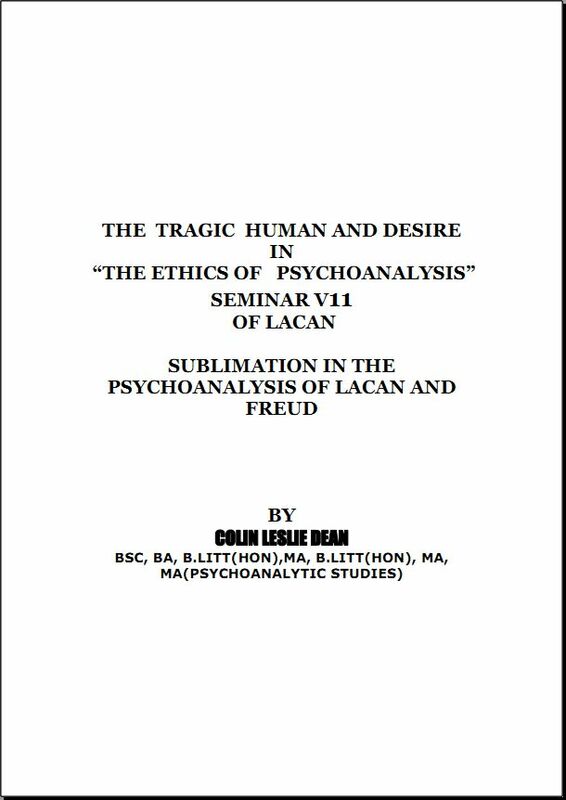 Lacan claims that guilt occupies the field of desire, there is a permanent book-keeping or debt to be paid via guilt in the subject not giving up on his desire. Lacan notes “if analysis has a meaning, desire is nothing other than that which supports an unconscious theme, the very articulation of that which roots us in a particular destiny and demands insistently that the debt be paid [guilt].” All this quilt is nonsense the for the hero. The Hero, as opposed to the ordinary man, confronts quilt in his pursuit of desire. It is this shying from guilt that keeps the ordinary man in the service of the goods.